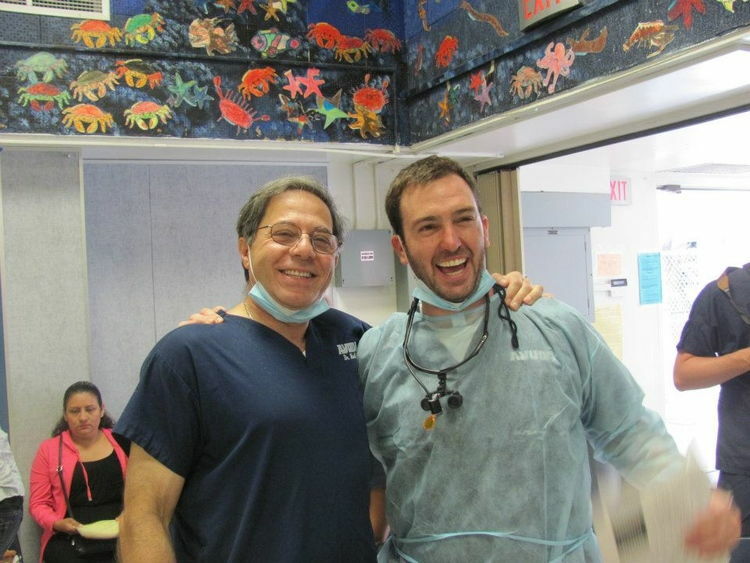 Dr. Robert Mokbel is proud to be a member of AYUDA, an organization dedicated to improving the dental health and welfare of children around the world. 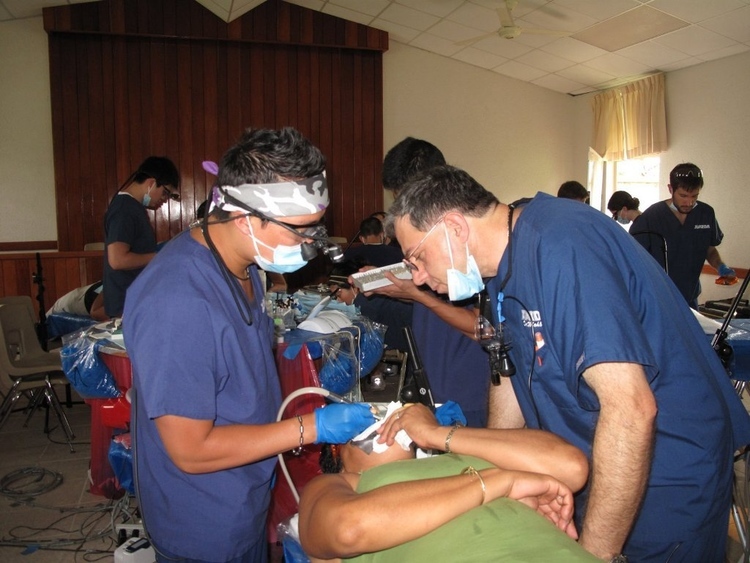 Dr. Ayuda is currently the Vice Chair of Local Clinics for Ayuda, and is proud to serve his community. 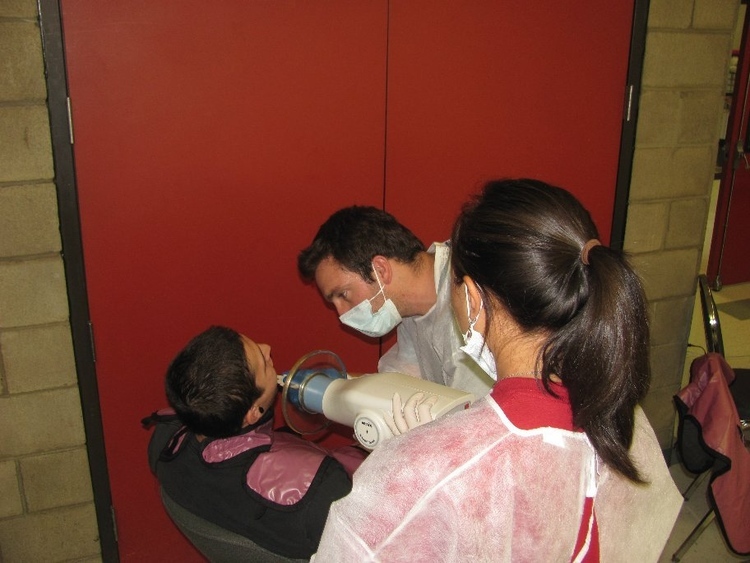 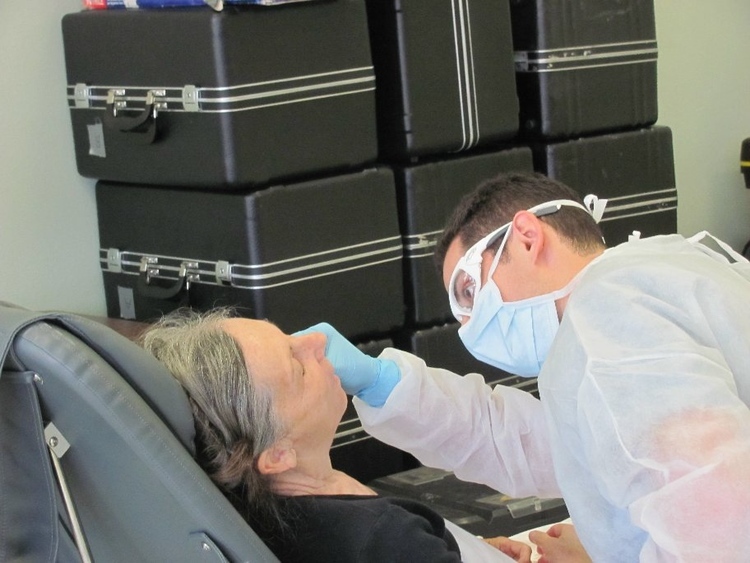 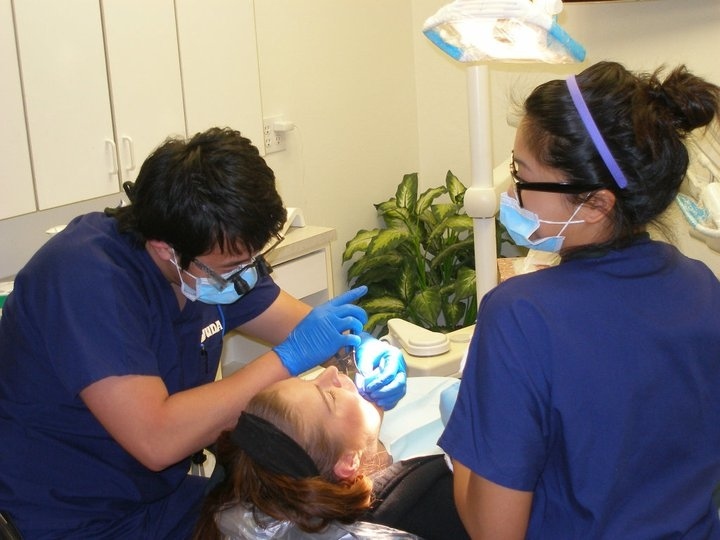 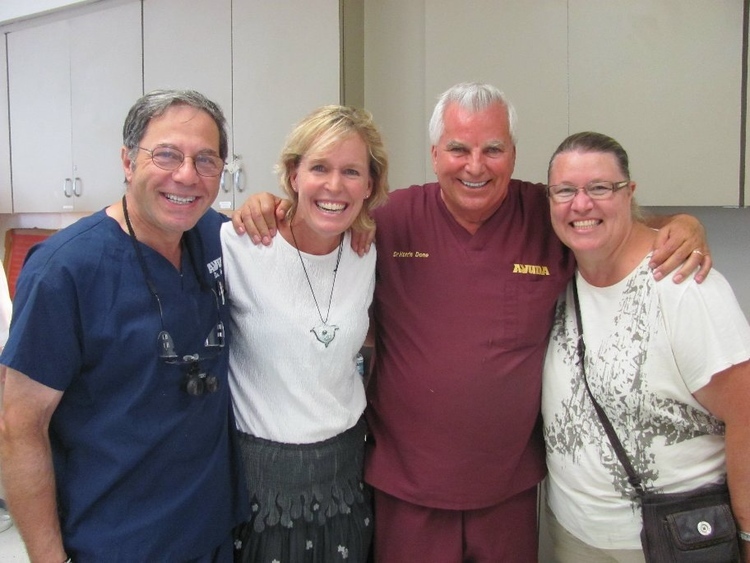 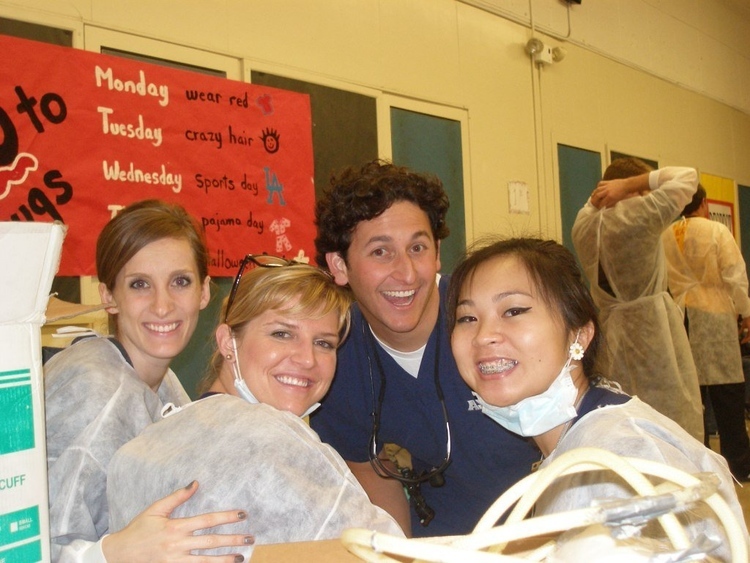 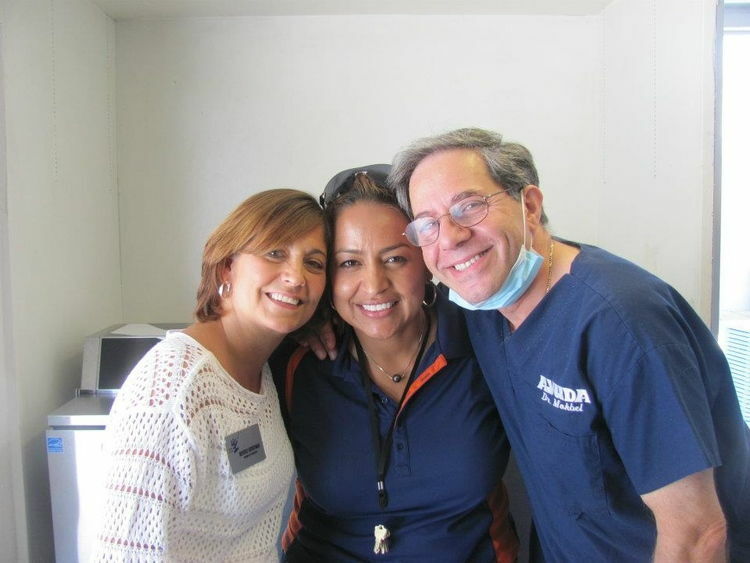 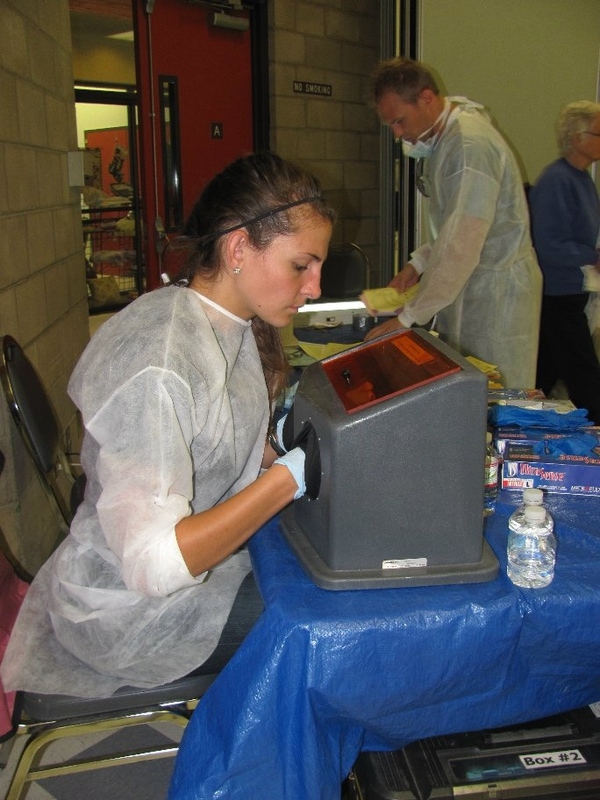 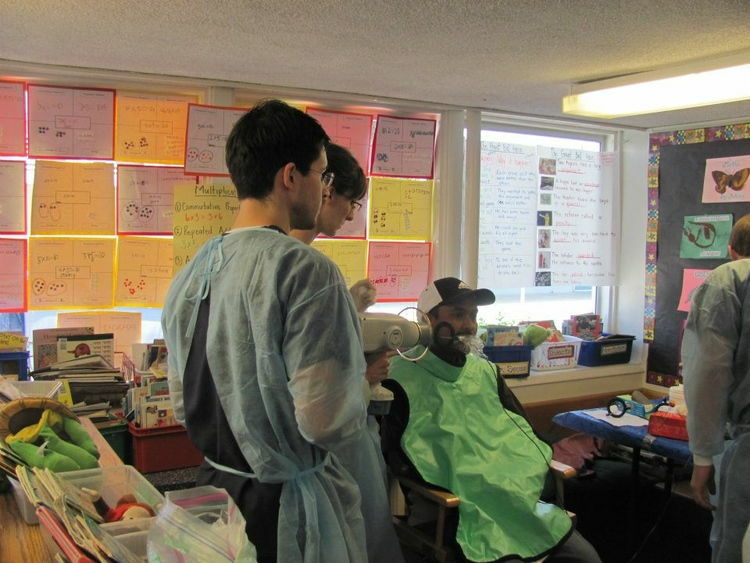 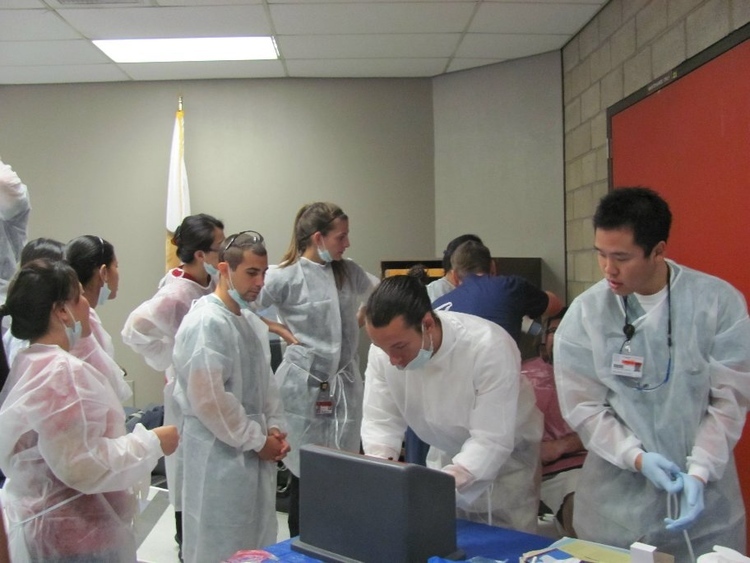 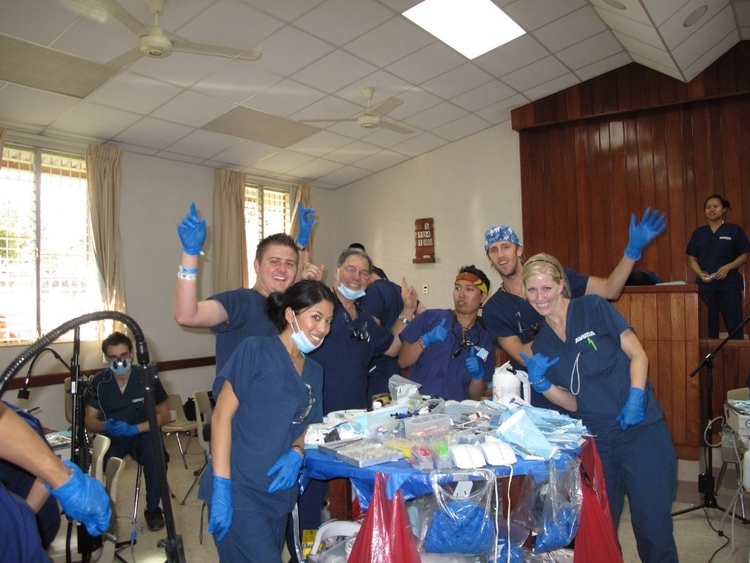 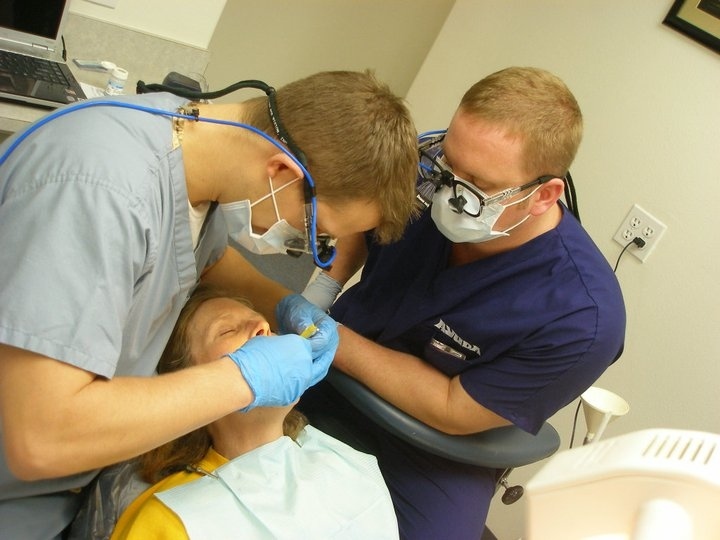 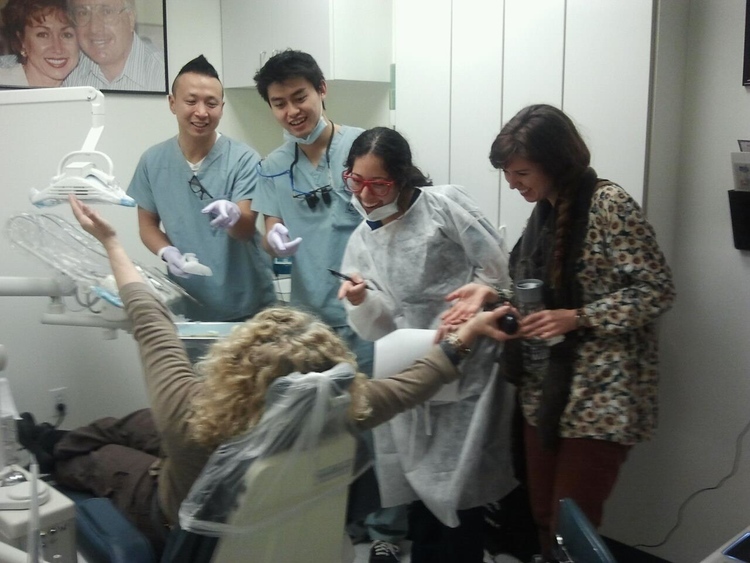 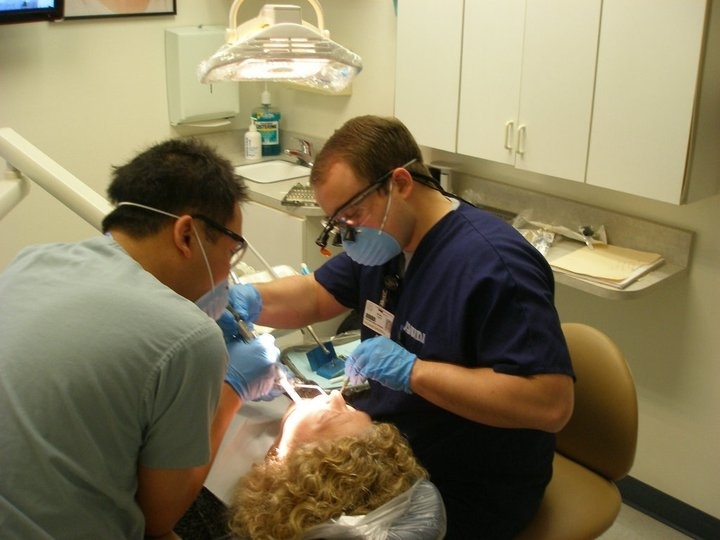 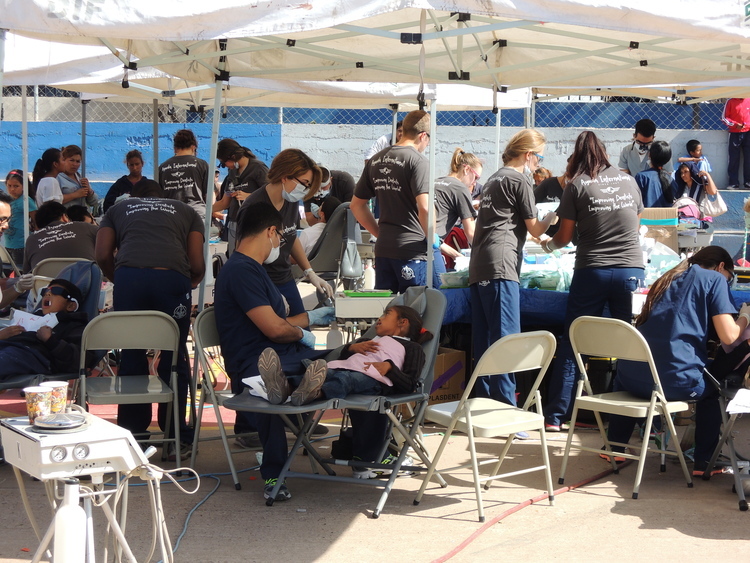 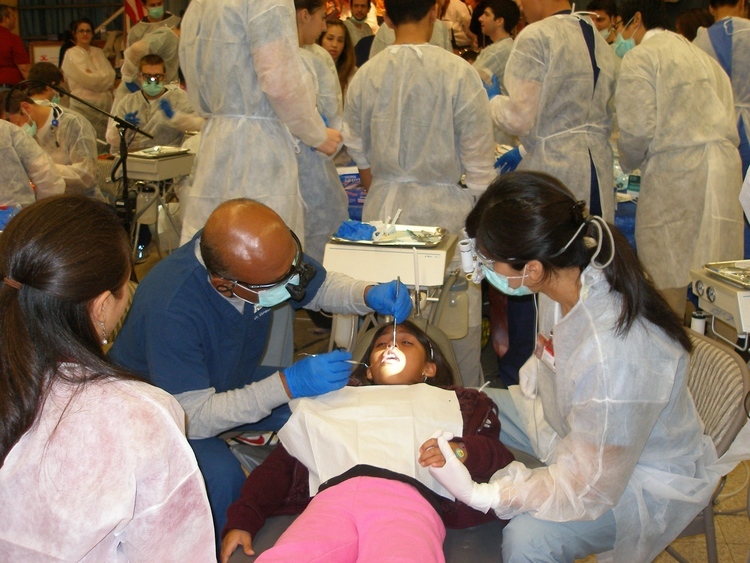 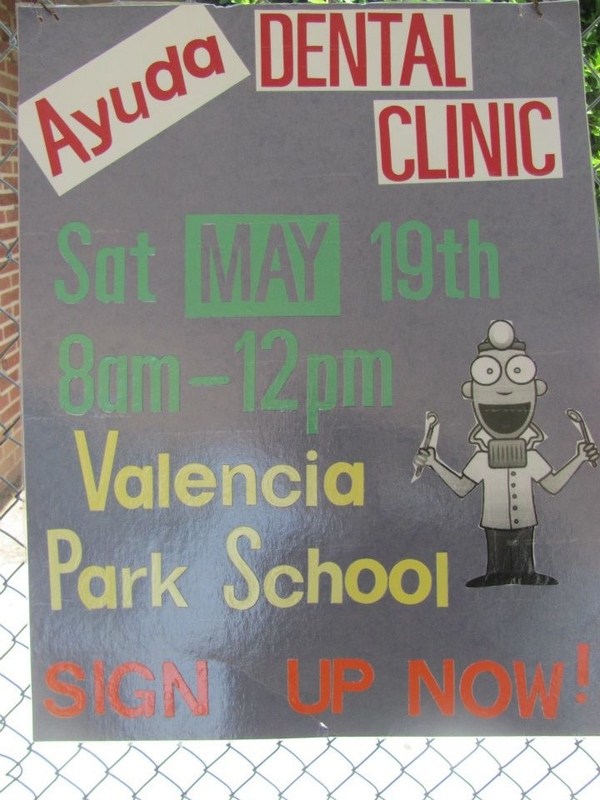 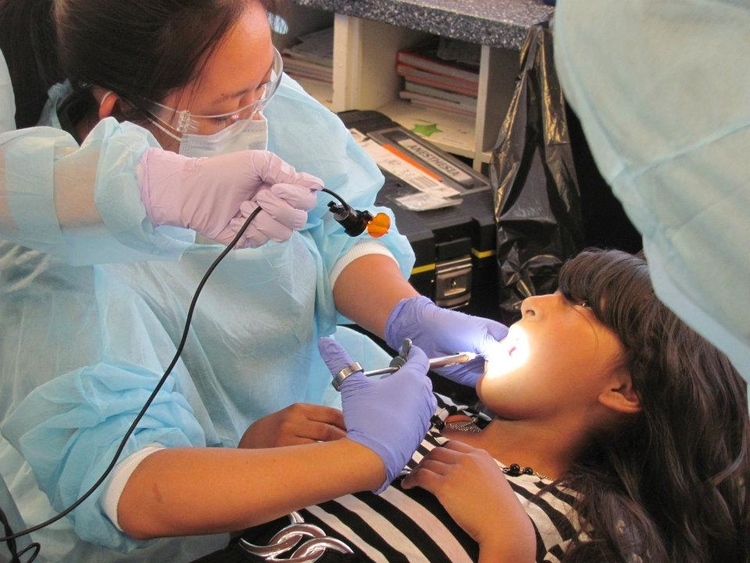 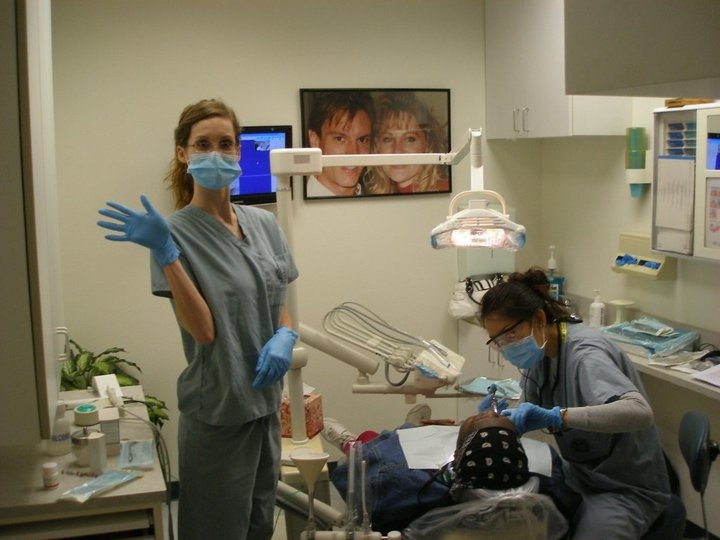 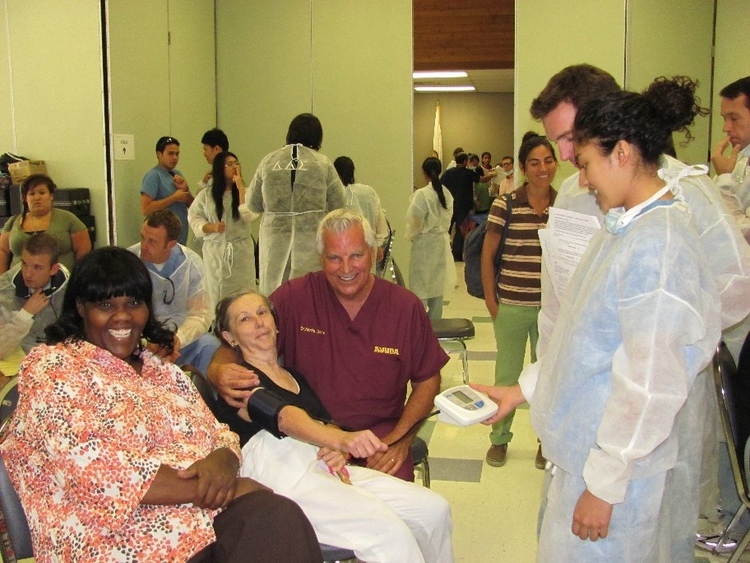 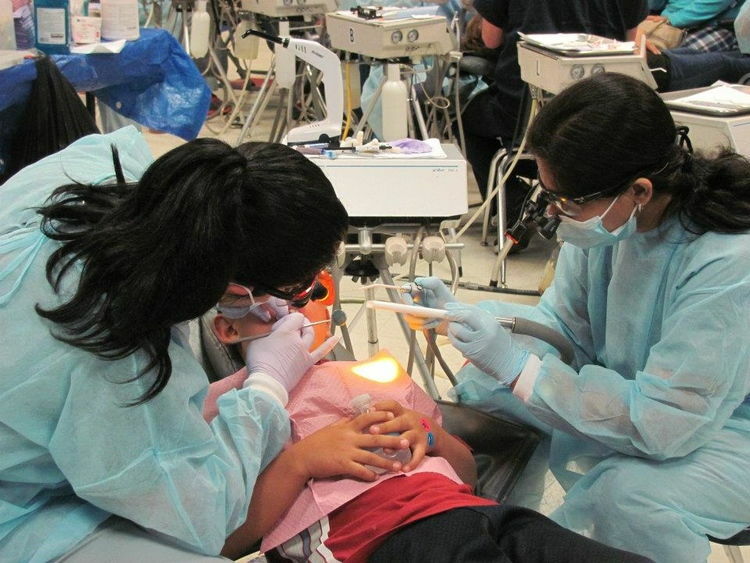 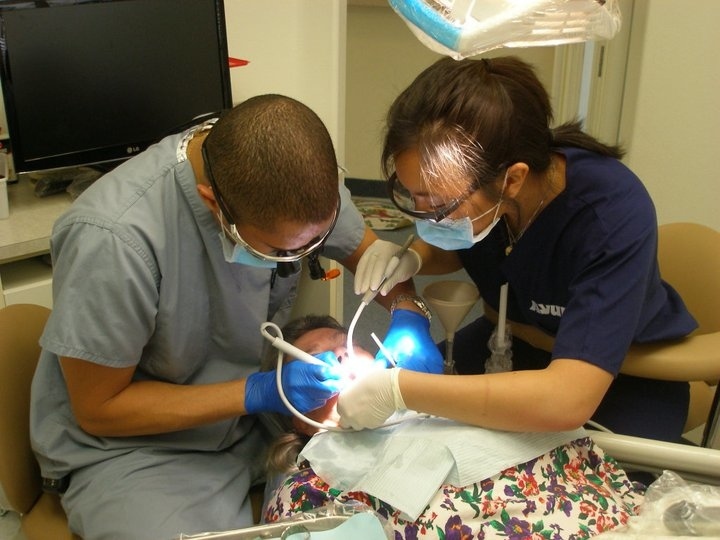 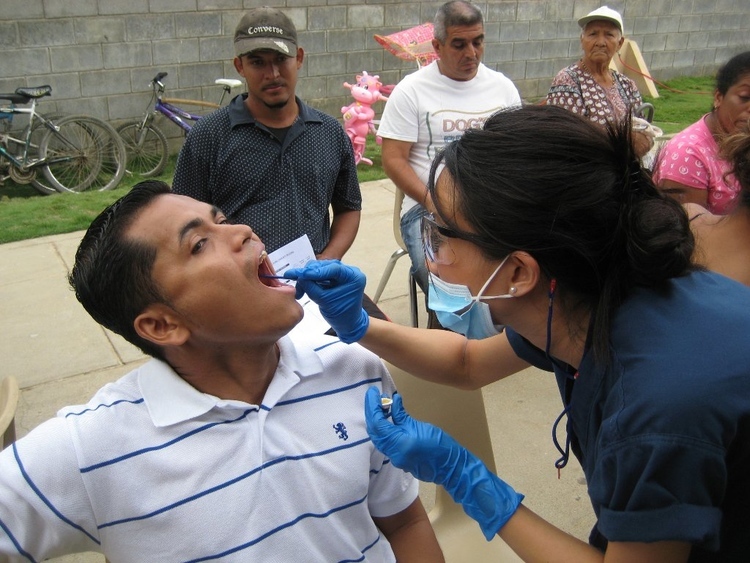 AYUDA is a 501-c 3 non-profit organization whose purpose is to provide free dental care to under-serviced individuals. 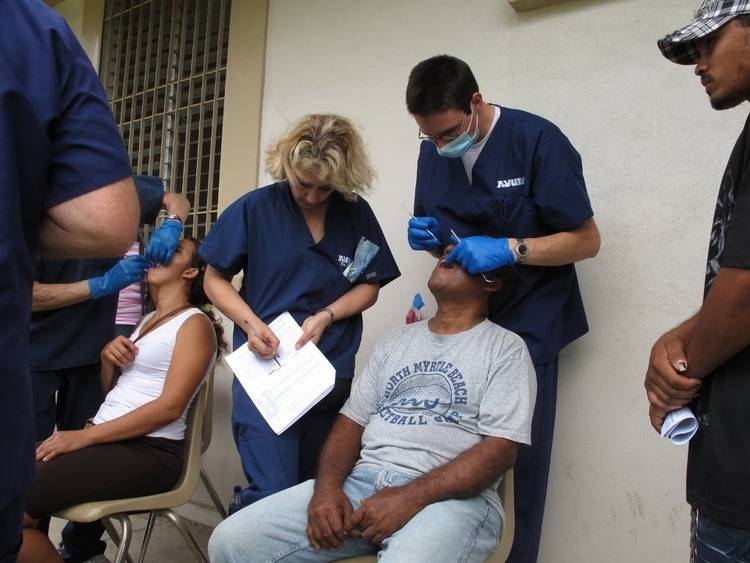 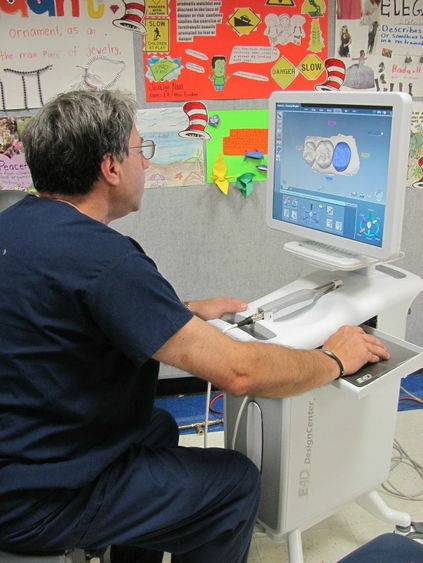 Our mission as a non-profit charity is to be actively engaged and dedicated to improving and sustaining the oral health and social betterment of all under-served areas by providing assistance through treatment and training both within the United States and abroad. 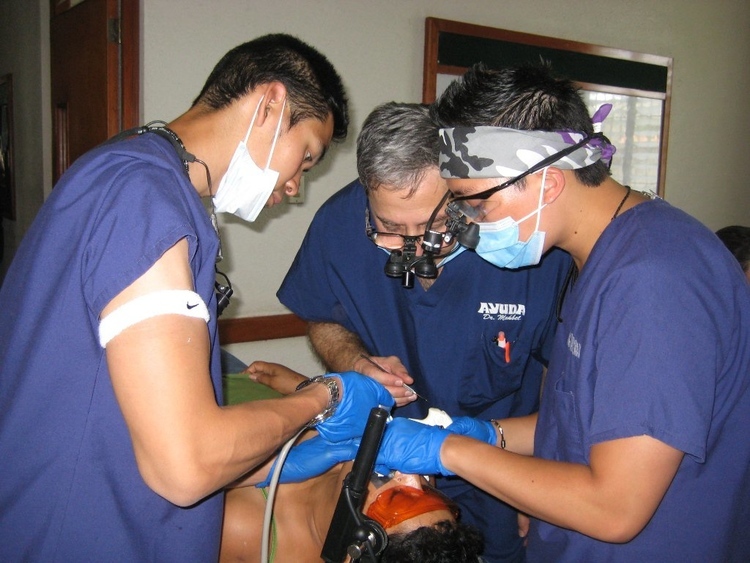 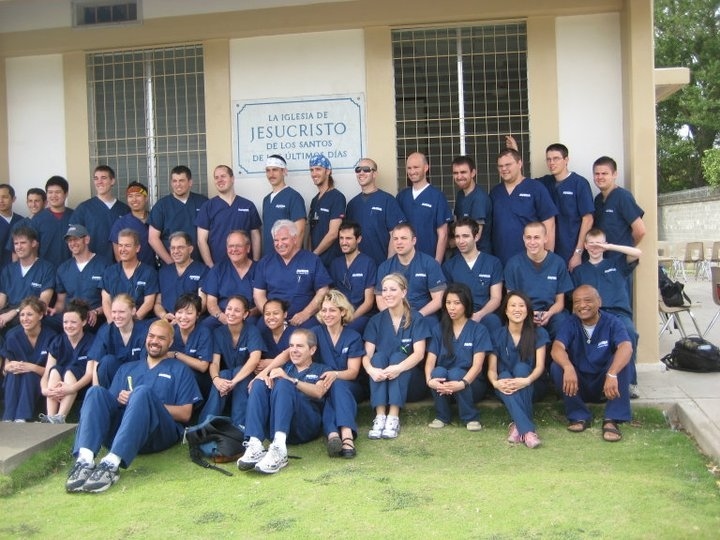 AYUDA was formally founded in 1967 after years of discussions by physicians and educators who were interested in improving the lives of the under-served in Latin America. 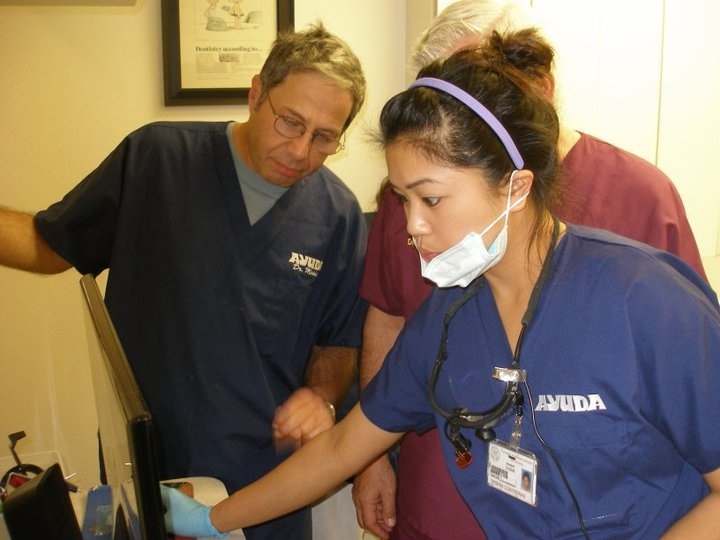 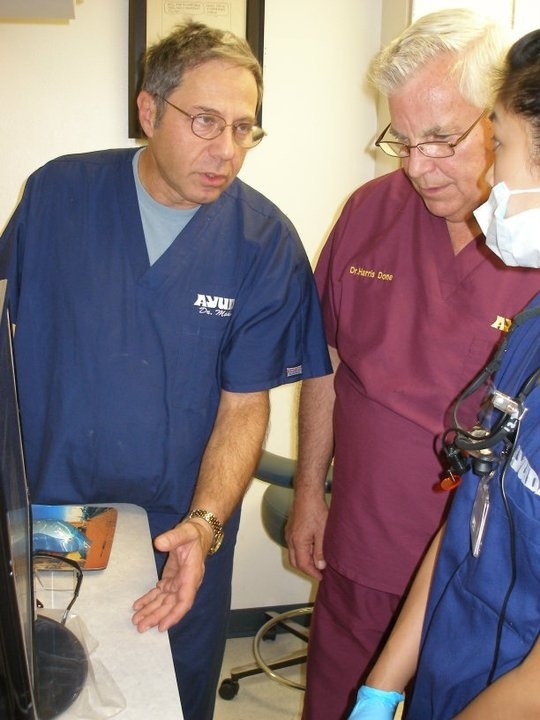 All though many were involved in the inception of AYUDA, Drs. 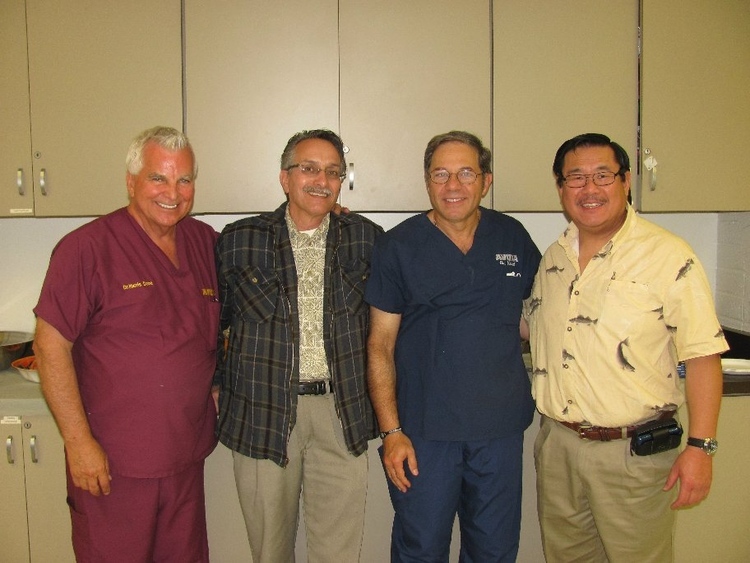 Melvin Lyman, Wilford LeCheminant, Stewart Durrant, and Spencer W. Kimball are considered AYUDA's founders. 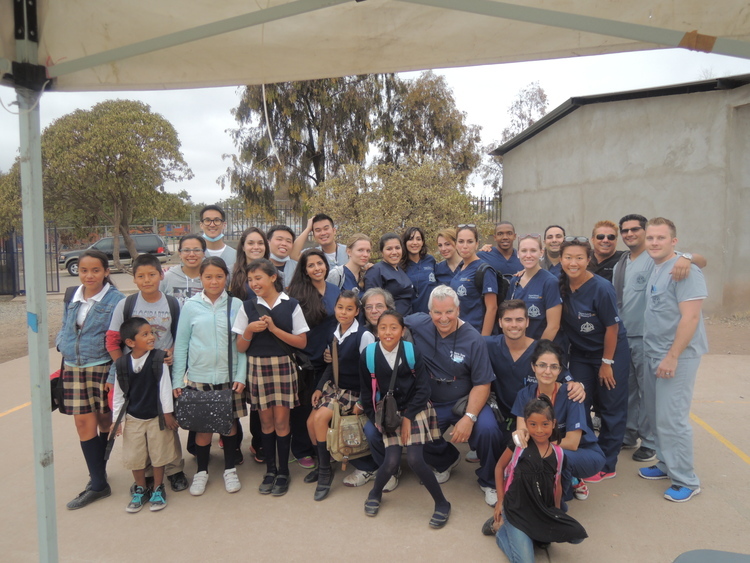 It's first project was performed in the highlands of Guatemala where it created the country's first rural junior high school, built a hospital and dental clinic, revolutionized their agricultural system, and provided universal immunization to over 30,000 children. 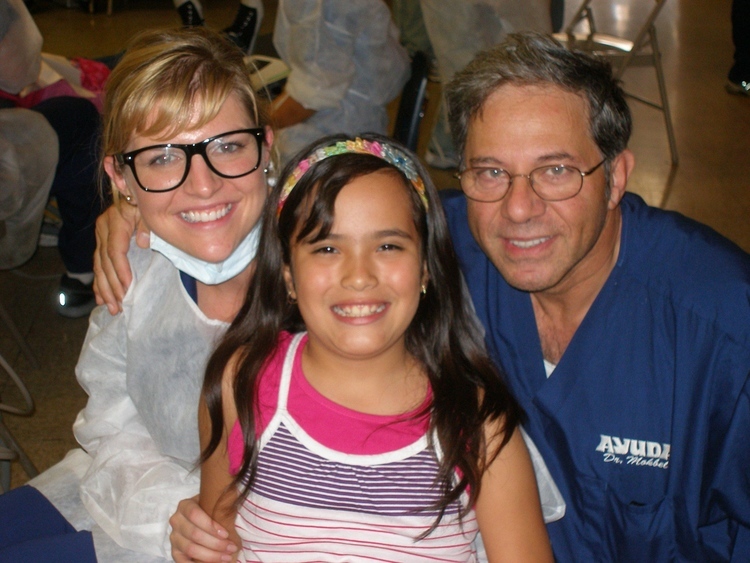 Throughout it's history, AYUDA has provided dental care to over 210,000 children. 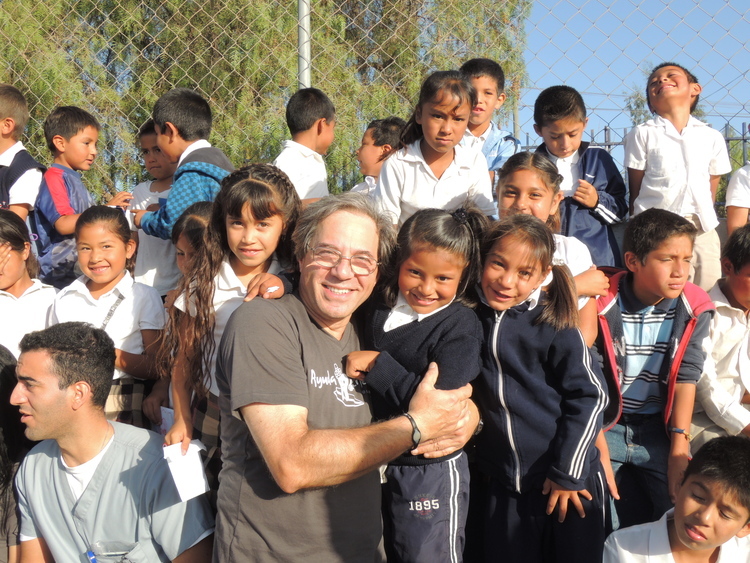 To learn more about AYUDA, or to donate to this wonderful cause, please click here. 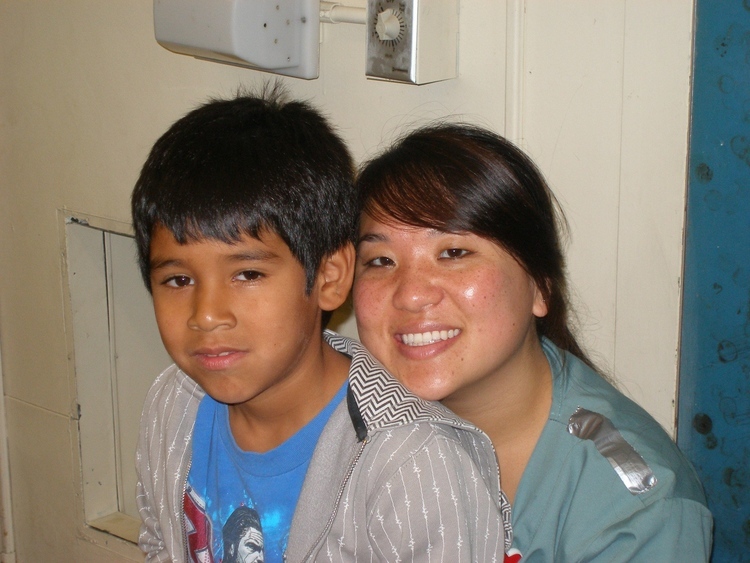 Click on any of the pictures below to see a larger version. 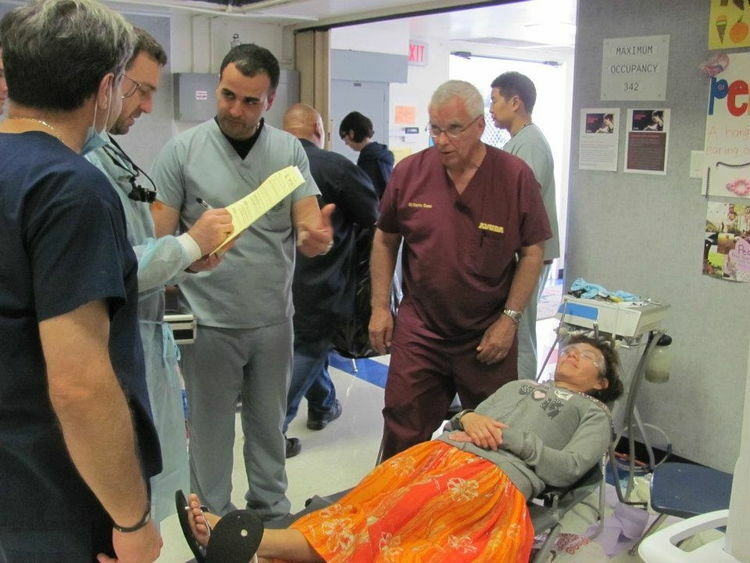 These pictures are just a sampling of the many photos taken at AYUDA events that Dr. Mokbel has been a part of. To learn more about AYUDA, click here.